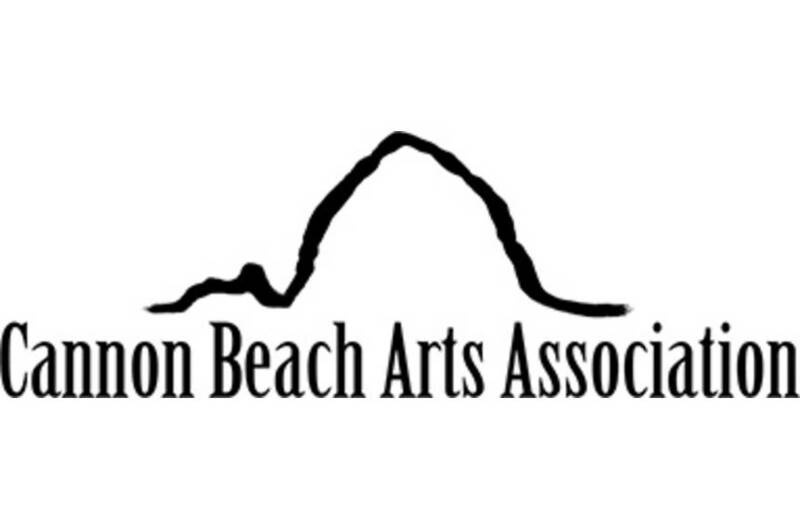 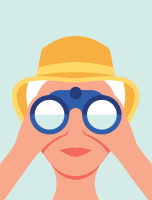 The Cannon Beach Arts Association (CBAA) supports, funds, and enhances the arts and artists in Cannon Beach and the region through education, events, and exhibits. 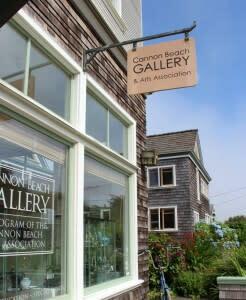 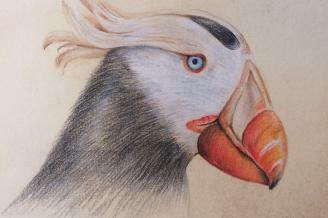 The Cannon Beach Gallery is the flagship program of the Cannon Beach Arts Association. 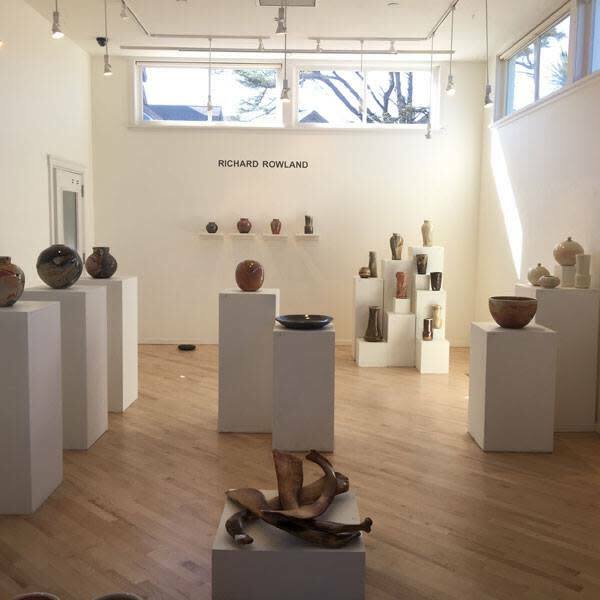 Staffed primarily by volunteers, the art gallery presents a lively program of curated and juried exhibitions, providing opportunities to see the work of emerging, mid-career and established artists within a regional context. 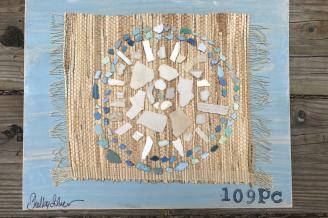 A variety of unique gift items (cards, jewelry, books) produced by area artists are available and all the sales support both our artists and the ongoing activities of the CBAA. 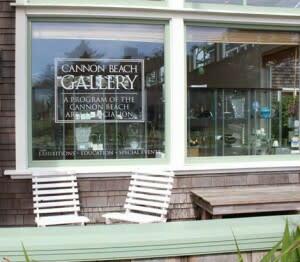 The Cannon Beach Arts Association promotes the arts in Cannon Beach and the region through several annual programs, including a Summer Arts Camp, an individual artist grant, annual scholarships for graduating seniors from Seaside High School, and a summer internship with the CBAA.